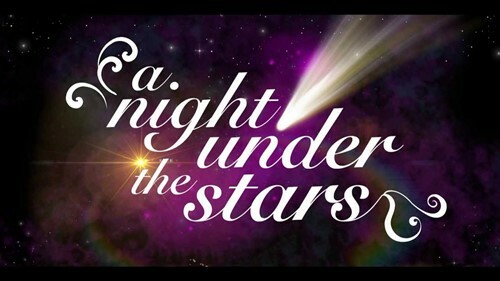 Prom tickets go on sale Monday, April 1st to April 11th after school in Mrs. Ronghi's room, room 237. Prom is Friday, May 3rd at Avalon Inn Grand Pavilion. Promenade is at 6 pm in the auditorium. Pictures will be taken in the library at the school before promenade.